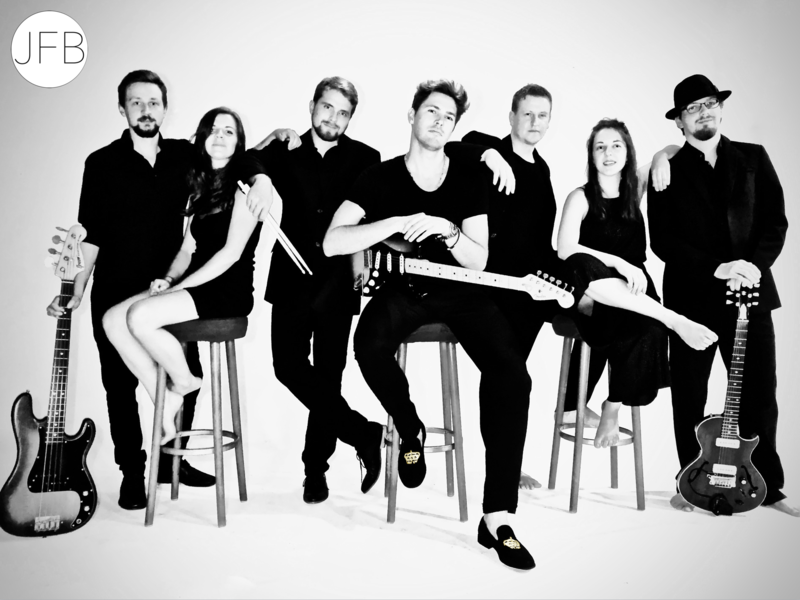 The JAN FELIX BAND is a band from Germany. Our sound is a mix of Soul, Rock, Pop, Jazz and Blues music. Our work consists of handcrafted songwriting, accurate composing/arranging, sophisticated producing and recording and a powerful live sound.